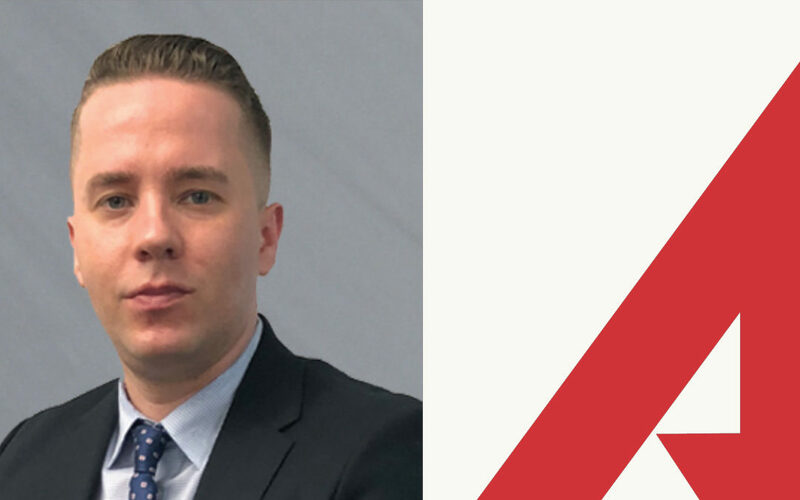 Teterboro, N.J. (February 13, 2019) –NAI James E. Hanson announces that David M. Ukleja has joined its Teterboro, N.J. office as an associate. Ukleja will work closely with Anthony Cassano on retail, office and industrial leasing and sales in the Bergen County submarket. Prior to joining NAI James E. Hanson, Ukleja worked as a sales associate at Keller Williams Realty of Woodcliff Lake, N.J., where he worked on residential sales in the Upper Parkway submarket. Additionally, Ukleja worked as the Head Bartender and Beverage Supervisor at Stony Hill Inn in Hackensack, N.J. In this role, he was able to help the long-time Bergen County institution drive beverage sales and continue to be one of the most popular destinations in the area. Ukleja graduated in 2017 from the American School of Business, where he earned his real estate agent license. He is also bilingual in English and Polish.